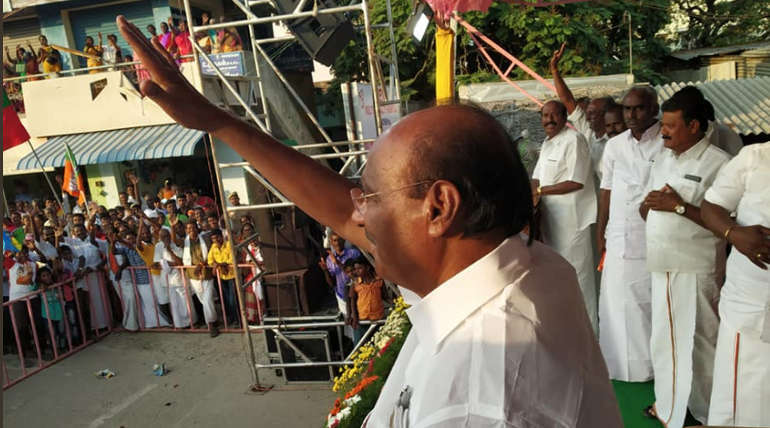 Ramadoss, the founder of the PMK, spoke at the Dharmapuri campaign meeting that the DMK was no longer an unnecessary and inappropriate party for the people. Ramadoss participated in the campaign meetings at Tangamaratupatti and Adiyamankottai for supporting Dharmapuri Lok Sabha constituency, PMK candidate Anbumani. For Tamilnadu and the people, the DMK has now become an unnecessary and inappropriate party. There is no world without farmers and peasants. Anbumani know about this well. That is why he once spoke about the farmers in Parliament, they are next to mother and the father. He known well about water management. He provided many good projects for farmers. If they are to be fulfilled, support the PMK logo in this election. Give 100 to 100% victory for the AIADMK. The AIADMK and PMK will do many good projects together.Educate the girls in all the houses. Send them to jobs like IAS and doctor. The girls are the eyes of the country. Likewise, he spoke at a meeting. This is their last chapter. The same is true how the DMK could not win the 2014 Assembly elections. 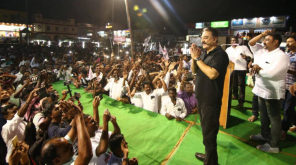 The AIADMK-led Mega Alliance has support from 23 parties and 450 community organizations. 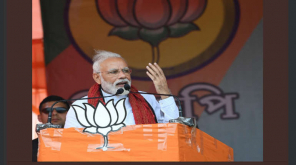 Therefore, the coalition will win 40 Lok Sabha constituencies and 18 Assembly Constituencies. The DMK is also Zero in this election. Anbumani treating farmers as god and also the peasants. 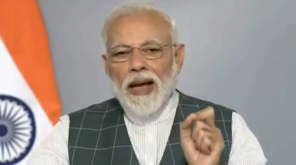 He will bring various welfare schemes to farmers. So, support him in this election. These meetings were attended by Minister KP Anbazhagan and Mr. GK Mani.